Wine is international territory for you. 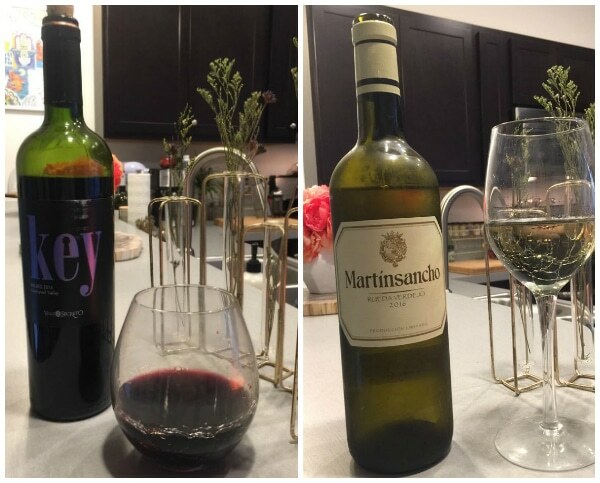 You may have had a glass here and there, but when it comes to knowing what wines are what or how a wine should taste, you’re feeling a little lost. You want to experience wines, but you don’t want to spend a fortune on the unknown. 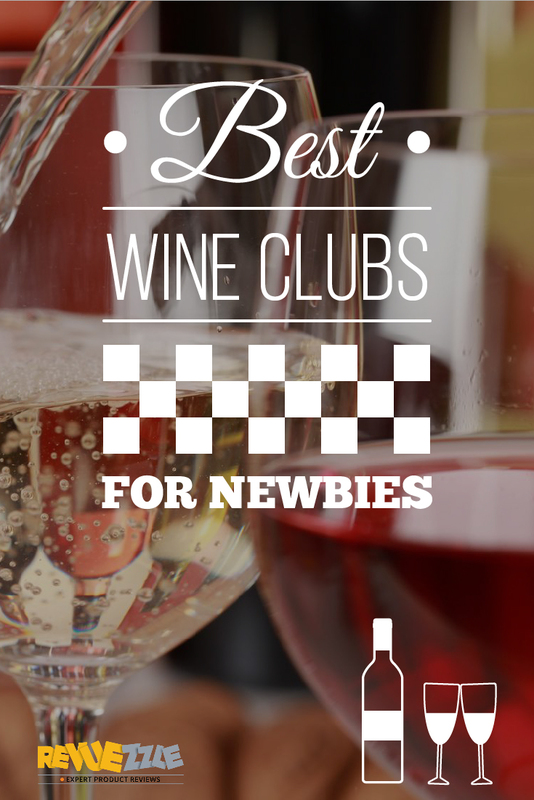 For you, we have created a list of the Best Wine Clubs for Newbies. These clubs are not just about great wines – but they are all about educating their members. So, by the end of a few monthly shipments you will be a grand wine connoisseur – or at least know a thing or two about what you’re drinking. 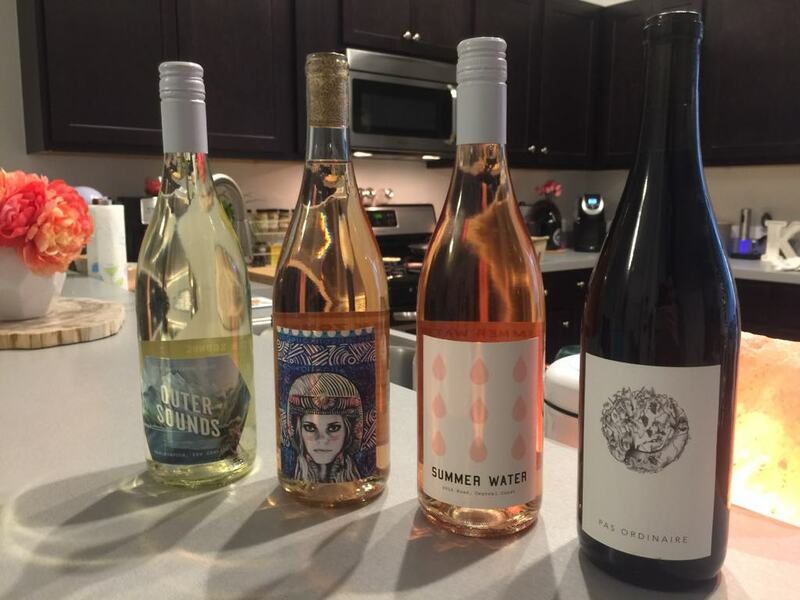 This is the perfect club for those looking for organic, sustainable, and sulfite free options and people who want a simple and hassle-free wine club experience. 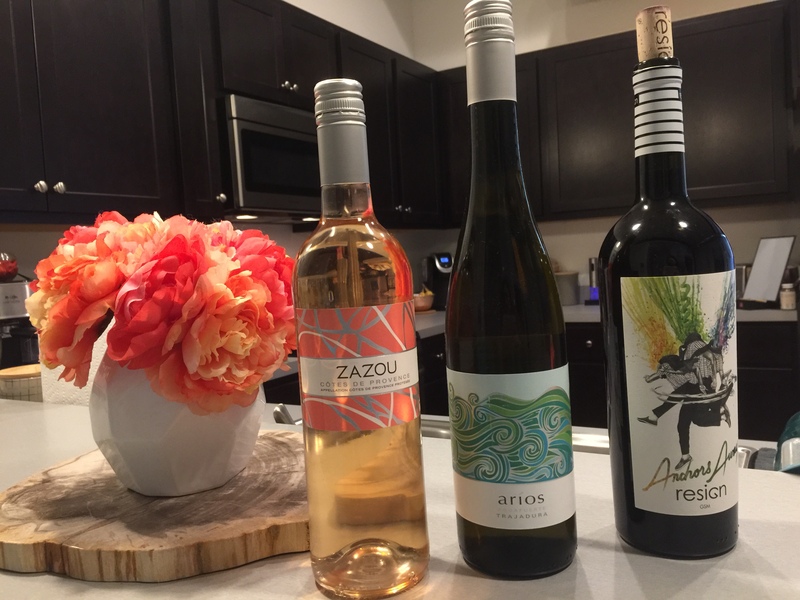 Their simplistic single membership option, ability to skip shipments any month you want and one-click cancel make them a stress-free wine club experience. Wine Awesomeness offers simple membership options that provide outstanding wine selections at a great price. 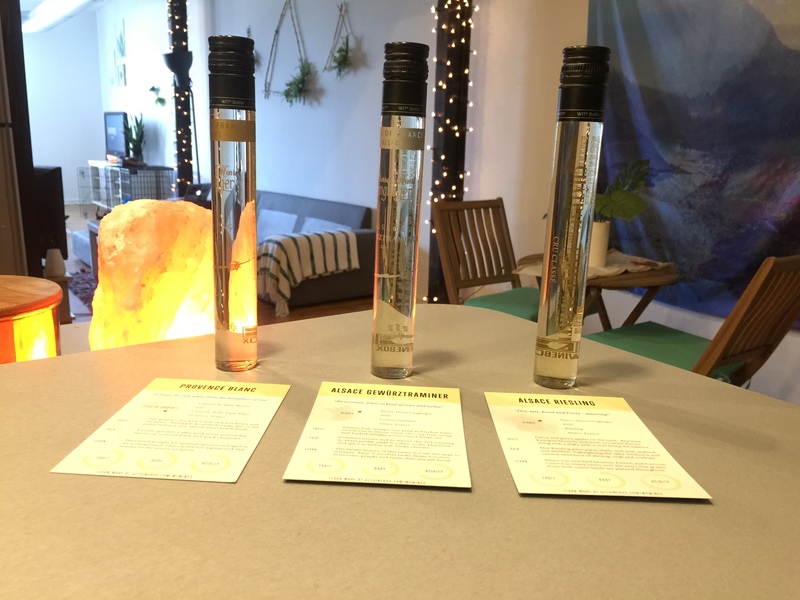 They make a great option for new wine drinkers or those just looking for something a bit different in their wine journey. 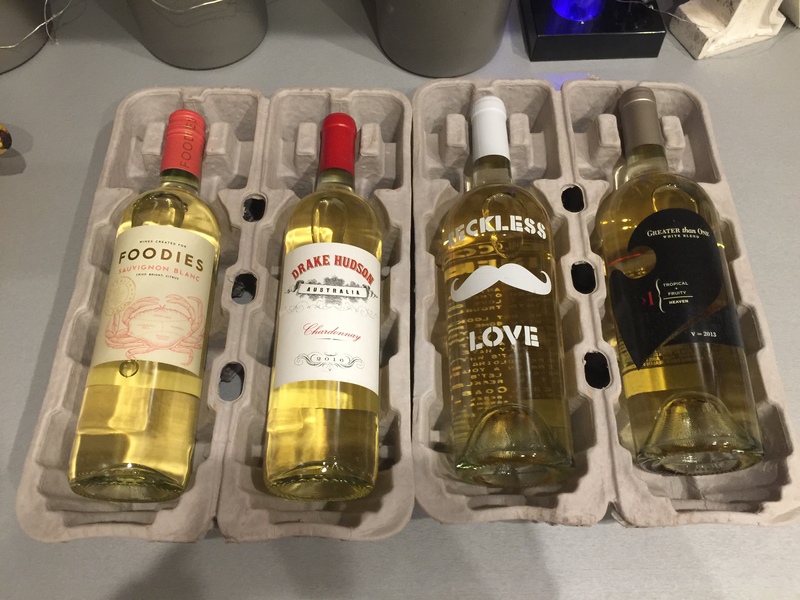 VineBox ships single glass vials of wine, rather than full bottles. Wines are very high quality wines from small batch wineries from all over Europe.